My name is Rupert Cheek, I'm 38, I live in London and I LOVE music. I studied piano for many years. 3, yearly recitals formed major parts of my BMus (Roehampton, London, 99-02). I have accompanied a variety of musicians - whilst studying at Uni, at primary schools and at venues in London. I had drum lessons as a teenager - initially at the same time as my brother Ben. I have been in a number of bands - the first was a Uni band who didn't perform anywhere and then a number of bands with some overlapping musicians through my 20s and early 30s . 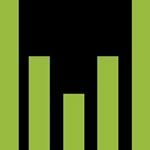 I recorded a few songs with Mars Fortress at London based indie label The Animal Farm in 2012. I loved being the drummer in Euphoric Recall for most of 2014. 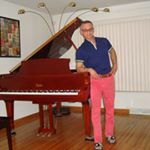 I accompanied Nix Nugent on the piano for a few years until Aug 2012. I established the Cheeky Promo music community in 2013 to help people connect through music. Highlights so far have included connecting with, promoting, meeting, and hearing 2 blind classical pianists from Buenos Aires perform in London, meeting former Freakpower / Loose Tubes / Dub Pistols member Ashley Slater and helping to promote his band Kitten And The Hip, and helping to arrange the Open Piano Competition. 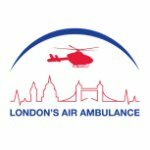 I'm organising an arts festival in London to raise money for London's Air Ambulance and Nordoff Robbins. I enjoy finding out about other people. I have interviewed a variety of people including musicians, the managers of a shop, the owner of indie record label, the creator of a social music discovery service and a festival organiser. 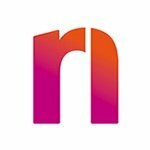 I relish connecting with people online and helping them to use social media more effectively. I have been an active user of Facebook since 2007 and Twitter since 2009 (51k followers @cheekypromo, 26k @rupertcheek, 14K @cheekystartups, 13k @pianotalent), LinkedIn (25k+ connections) and use 7 other platforms. I use roundteam and drumup to help to build twitter accounts. I enjoy managing communities on Facebook, Google+ (4100+ friends) and Flickr. Skype video calls are a great way to have a face to face discussion with people around the world. Do you want more people to know about your music, startup or app? Do you want more people to attend your events, gigs or concerts? 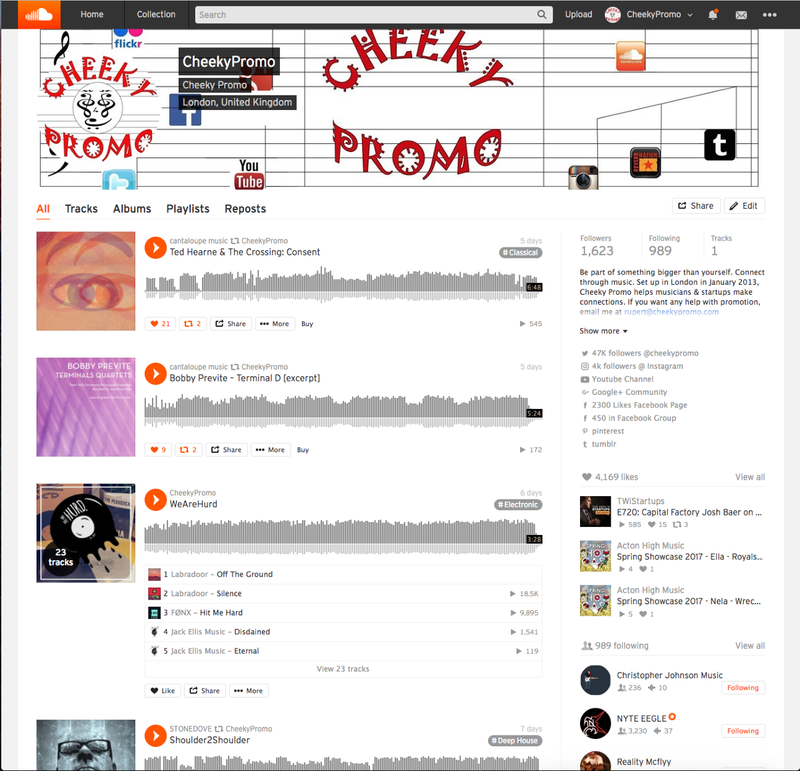 Get in touch with with London based music promoter Cheeky Promo. 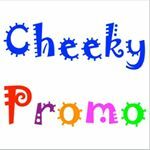 What can Cheeky Promo do for YOU? Demographic data for @cheekypromo's audience is available for free to influence.co users.